Which Games Would Be Better In First-Person? Street Fighter as an FPF (first person shooter)??? GamesRadar.com has an opinion piece up that discusses their choices for five games that are played in third-person, that they think would be better in first-person. You can check out the story here, but I think there are a couple more that would be good, if not great, as well. Beyond that, in light of Halo Wars upcoming in February (supposedly), I’d like to tackle the opposite argument and discuss my picks for games that should be in 3rd person. While there are moments within the game that are first-person (aiming, mostly), I think that there should be at least a spinoff of The Legend of Zelda, in first person. In fact, I would love to see a remake of the very first game, with some verticality, and some interesting takes on puzzles as well as the fighting mechanics. Picture this: Your girlfriend has been captured. You need to save her but there are rival gangs in your way. You need to learn new fighting styles or you will never succeed. And you really want to eat some mall sushi. 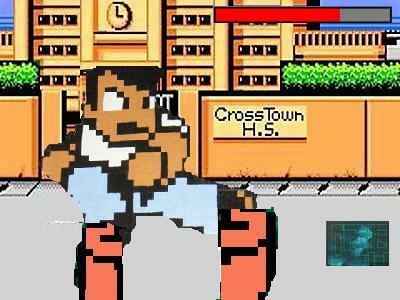 It’s time to fire up River City Ransom, in first-person-mode, so you can kick the barf out of the losers who get in your way. Mind you, I wouldn’t want a graphics upgrade. I’d rather have an old-school style, but in first person. But getting hit with rocks from behind would get old…really quick. * Goldeneye (N64) – This game would work so well as a 3rd-person game (at least the multiplayer), and perhaps revitalize the game beyond the obviously needed graphic upgrade. * Metroid Prime (Gamecube) – Okay, so there’s already been a 3rd-person Metroid. It was called Metroid. And was perfected with Super Metroid. Do that again. Mkay? * Portal (Xbox 360) – If you haven’t played the flash version of this game, go do so now. Seriously. Click HERE NOW. 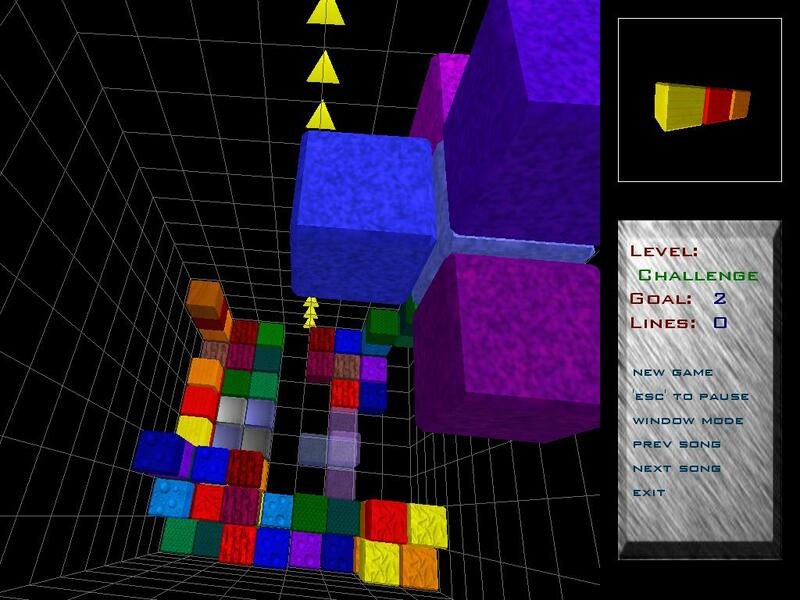 You’ll agree that while the game from the Orange Box was great, it could be great to play about 200 levels (easily developable from a graphical standpoint!) on one disc! I want to see more 2nd person games. There aren’t enough games where you try (screaming, gesticulating, yelling until hoarse) to make the yellow rodent characters decide to do what you want them to do. I was thinking Hey, you Pikachu, which honestly I never played but I heard that sort of thing from people at the time. How are Guitar Hero and Rock Band 2nd person? I don’t see the difference between them and any other third person game.